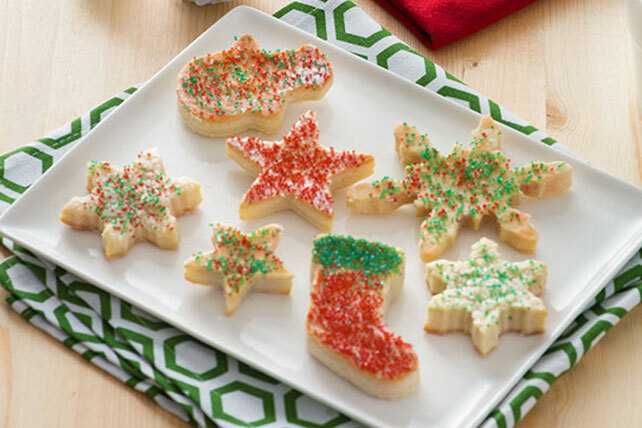 Spread the holiday cheer this year with a classic cookie swap party! 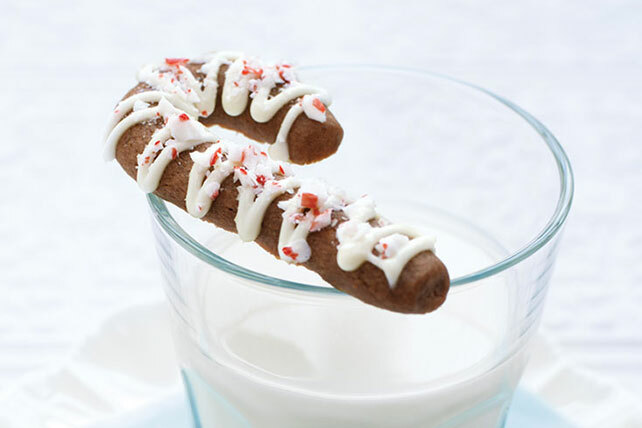 Whether you&apos;re hosting a cookie swap or attending one as a guest, these cookie swap recipes from My Food and Family are great for gifting. 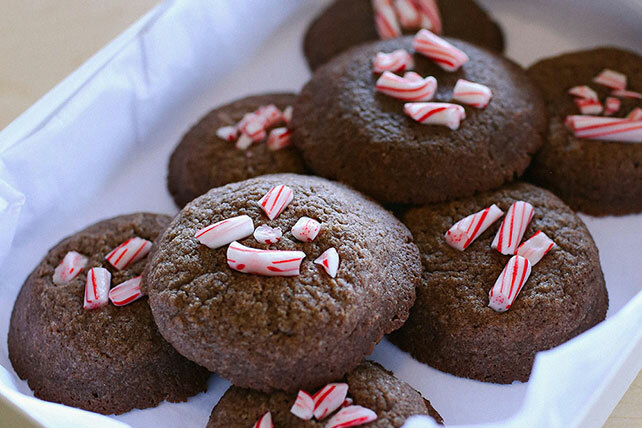 From chocolatey cookies crowned with candy canes to Santa-worthy sugar cookies cutouts, these holiday cookies will wow and amaze at your next cookie swap. 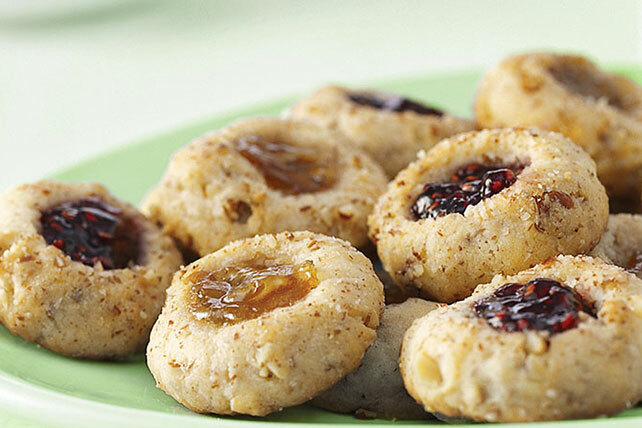 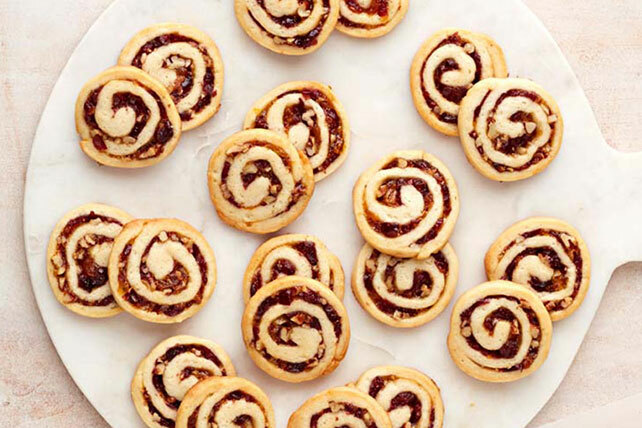 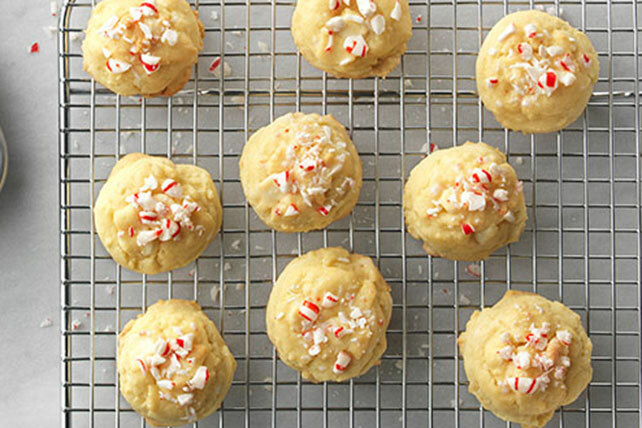 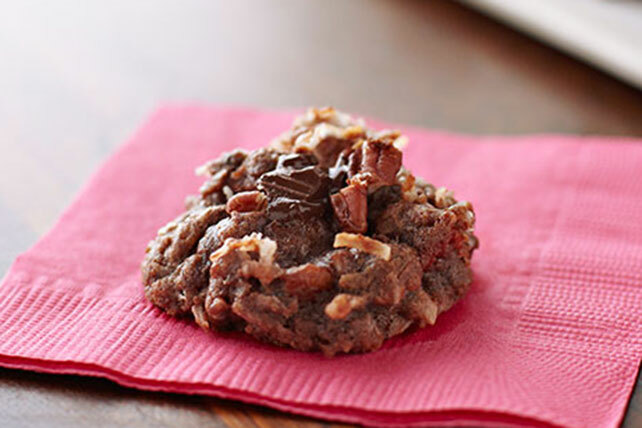 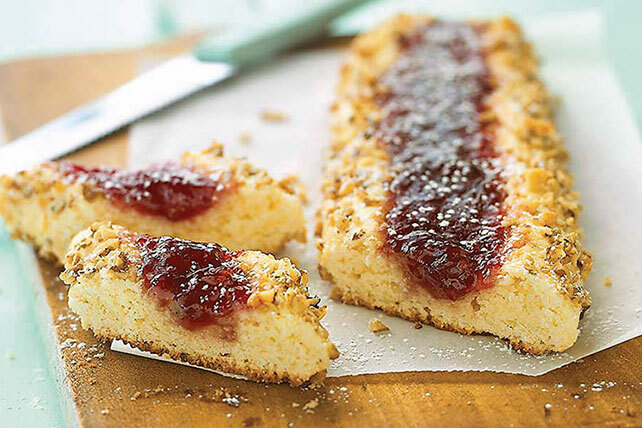 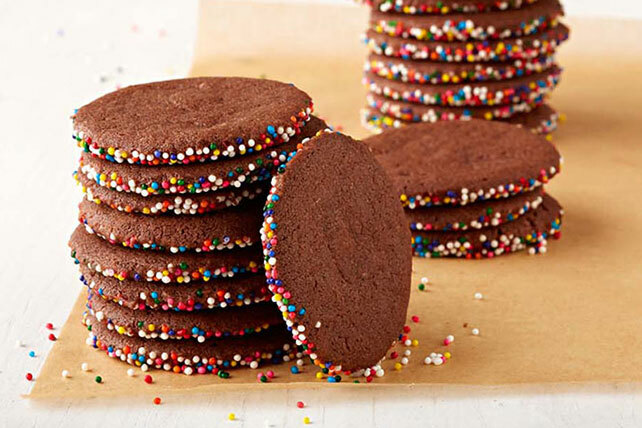 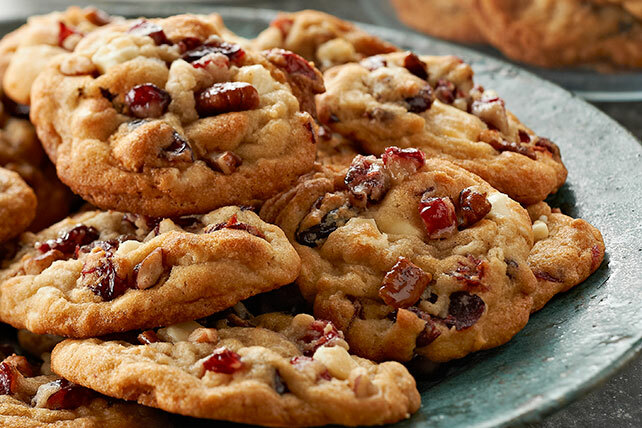 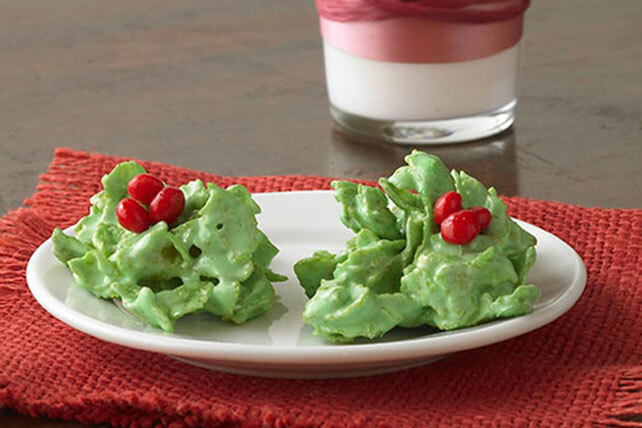 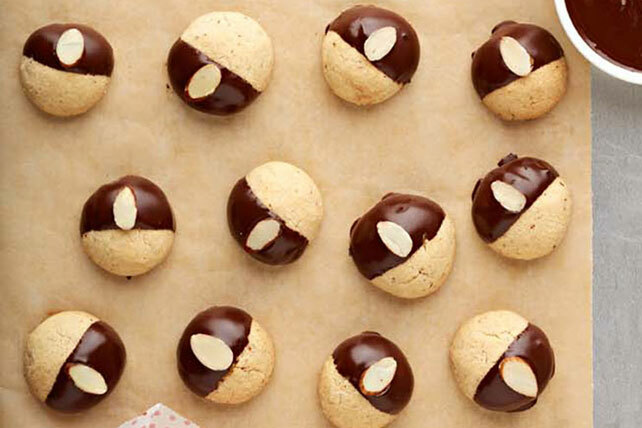 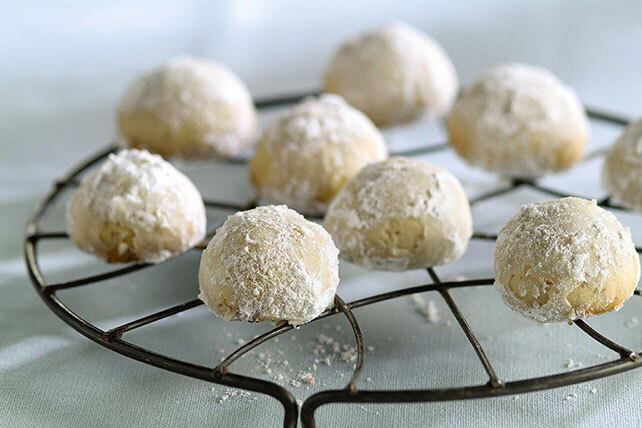 Explore our cookie swap recipes and other holiday desserts today!